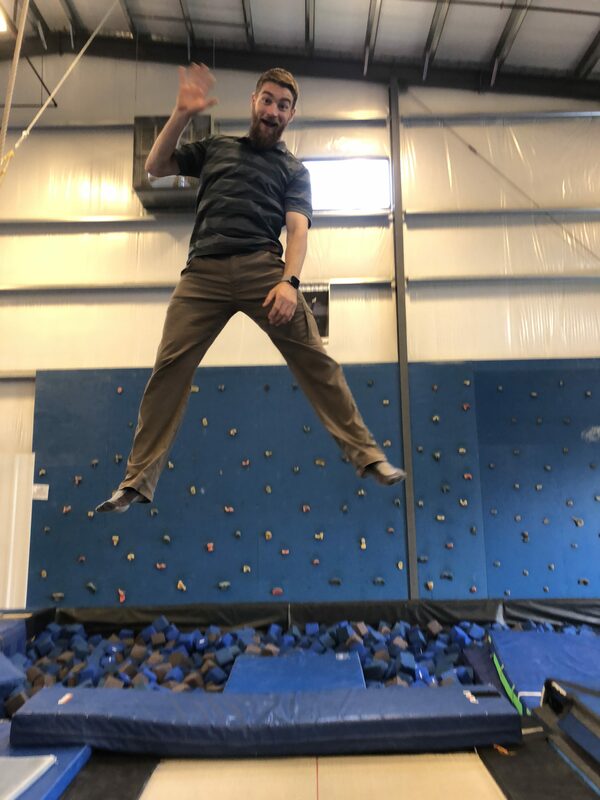 Jason G. Heartsfield is a USAG safety-certified Gymnastics/Tumbling instructor with over 10 years coaching experience in both recreational, and team roles. During his time as an officer and President of Texas A&M University’s NAIGC Gymnastics team, Jason fostered his leadership abilities and honed his team-building skills. 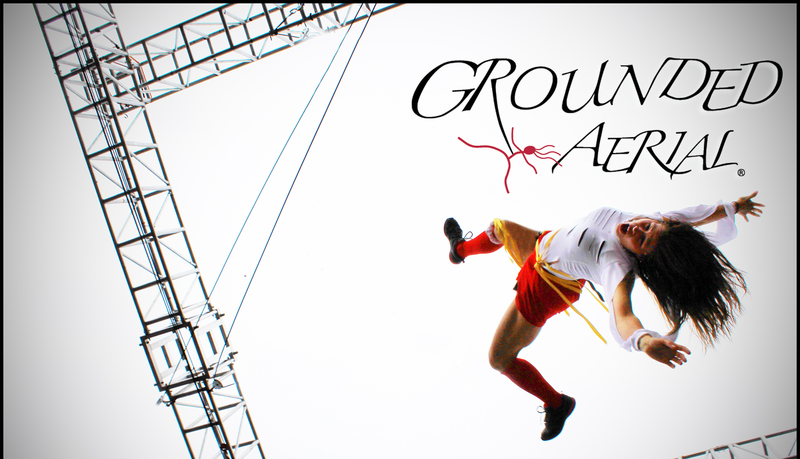 He has also acquired experience in the sports equipment industry as a salesman and equipment technician for EZ Flex Sports Mats and American Athletic Inc.
Jason has lead successful Men’s and Women’s USAG and USAIGC programs as well as developed his own “Ninja” training and obstacle courses. Check out Jason’s instagram account.